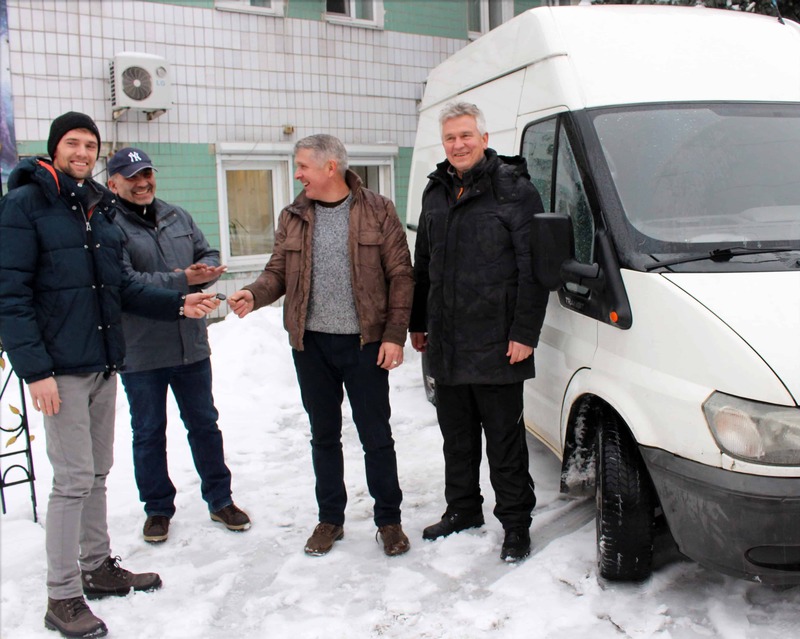 On our last trip to visit Sergey, our Mercy Projects team was able to purchase a van to replace their old vehicle. It is truly a wonderful work Sergey is leading and MP is excited to play this small role in partnering with them! 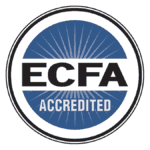 Read more about this ministry.